Residential lifetime roofs designed to make the everyday extraordinary. Do It Right Roofing strives for excellence by installing aesthetically pleasing superior lifetime roofing products that enhance the protection of your home while adding higher value. At Do It Right Roofing we serve clients from Seattle to Olympia replacing roofs with the highest quality roofing materials, expert installation, at a great price, and in a timely manner. Do It Right primarily installs GAF Lifetime shingles and Certainteed shingles that offer a lifetime warranty. It is not just a roof, but rather a system to protect your home from water and moisture intrusion that includes the Lifetime shingle you choose along with an assortment of water barriers, and venting to keep the necessary airflow in your attic. At Do It Right Roofing we serve clients from Seattle to Tacoma replacing roofs with the highest quality roofing materials, expert installation, at a great price, and in a timely manner. We specialize in using the best quality roofs from the largest manufacturers with the best warranties. 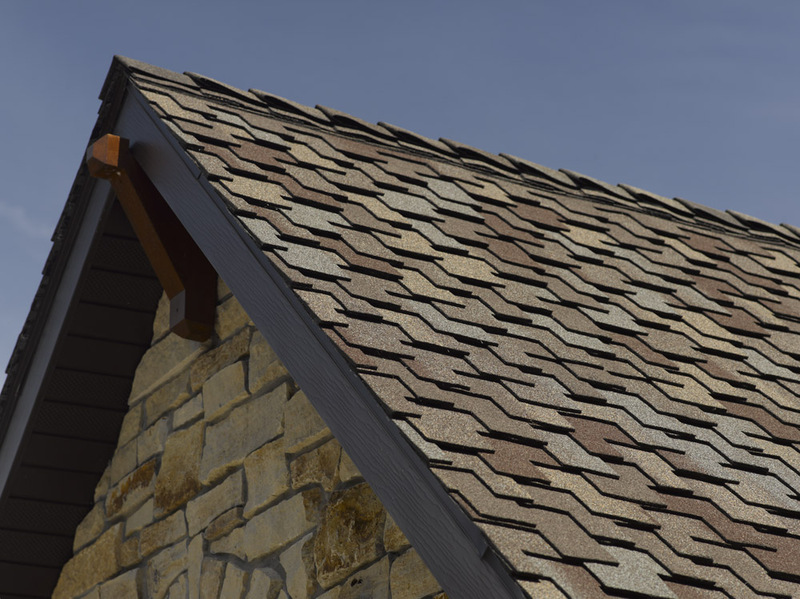 With GAF, "Lifetime" refers to the length of coverage provided by GAF Shingle and Accessory Limited Warranty (refer to the manufacturer for the actual warranty for complete coverage and restrictions), and means as long as the original owner(s) of a single-family detached residence [or the second owner(s) in some circumstances] owns the property where the shingles and accessories are installed. To qualify for the warranty, at least three qualifying GAF accessories are installed with the use of GAF Lifetime Shingles. Certainteed provides a "Lifetime" warranty on the higher end residential roofing shingles they manufacture sold in the United States of America (refer to the manufacturer for the actual warranty for complete coverage and restrictions). From the date of installation, Certainteed warrants to the original property owner/consumer of an owner occupied residential property that, when subject to normal and proper use, its shingles will be free from manufacturing defects. Certainteed offers a 40 to 50 year warranty on the same products under other ownership circumstances.